When do the Seasons of the Year Begin? Here are the times & dates for the four seasons as per Eastern Time. 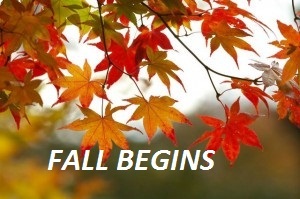 Fall comes year after year, but the arrival of waiting for autumn is still very special for all of us. One day late in the summer, we will feel the subtle crispness in the air. 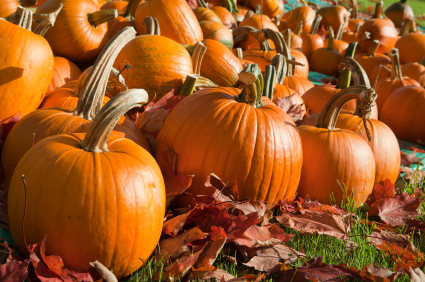 Before you are aware of it, you can see the spice colors of the pumpkin everywhere and on everything. We all will be wrapped in sweaters and wear boots and seen in shades of orange, after slogging in the hot august, it excites us. We should thank the autumnal equinox for this exciting shift from the hot and sultry summer to foggy fall. While most of us are aware of when the first day of autumn hits the lands on the calendar, but there is more to the equinox. The autumn equinox happens every year on September either on 22nd, 23rd or even sometimes on 24th depending on the calendar. This is considering as the astronomical start of the fall in the Northern Hemisphere and spring in the Southern Hemisphere. The name equinox comes from Latin aequus (equal) and nox (night) — “equal night”; which means the day and night are about the same duration of time. 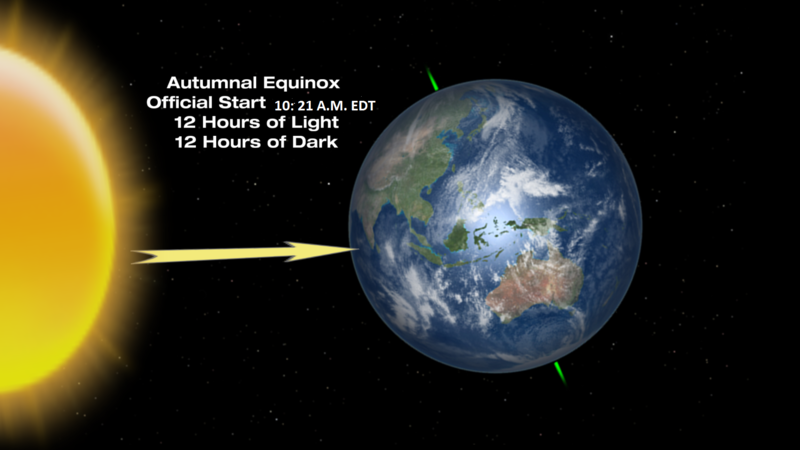 During this equinox period, the Sun crosses what we call the “celestial equator” from north to south. During this period, the amount of nighttime and daytime will be roughly equal to each other. The other definition for autumn equinox is nights of below freezing temperatures are combined with days of temperatures below 70 degrees Fahrenheit. From here on the temperatures will slowly begin to drop and the days light will start to get shorter than the nights that means the hours of daylight will decline. You have a chance to catch and enjoy the northern light in the month of September. As September rolls in you enjoy the autumn equinox and can easily catch the increase of aurora borealis display for those who are located at Northern Hemisphere. As per NASA, the equinoxes are prime time for Northern Lights and you will find more geomagnetic activities to take place in the fall time and spring, than in the summer or winter. There are many cultures across the world which host feasts to celebrate the September equinox.